sunshine and whimsy. : welcome to china / 11.
welcome to china / 11. 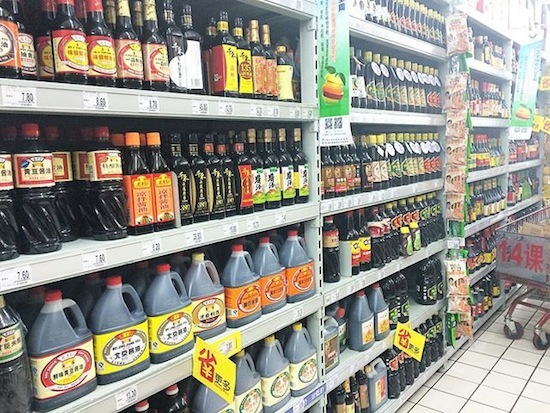 Where there's an entire wall of soy sauce options at your local grocery store.